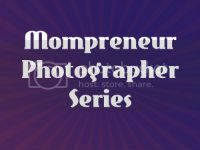 I am so excited to welcome Jessica Chang of Live the Moment Photography and Breath of Life Photography to this series on Mompreneur Photographers in Ontario. I have been a fan of Jessica's work since 2009 when I was planning my wedding and saw some of her gorgeous photos. 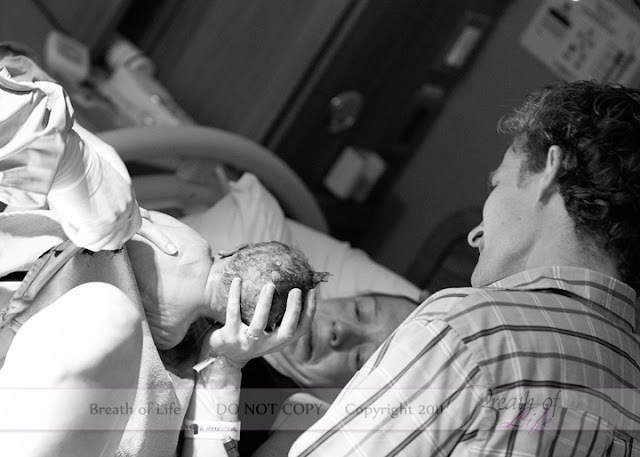 These days I especially love her birth photography. 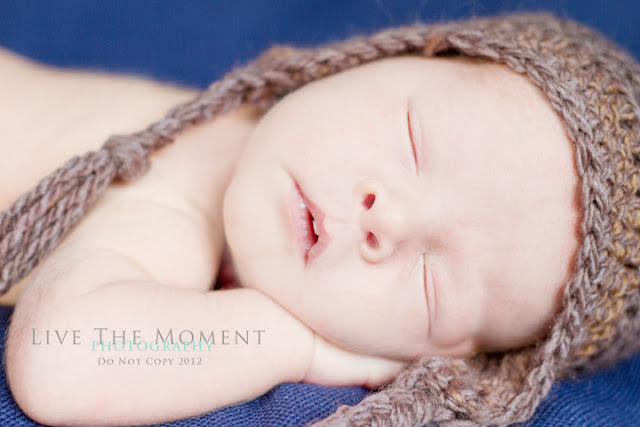 Looking at her pictures almost makes me want to give birth again just for the pictures. Almost. 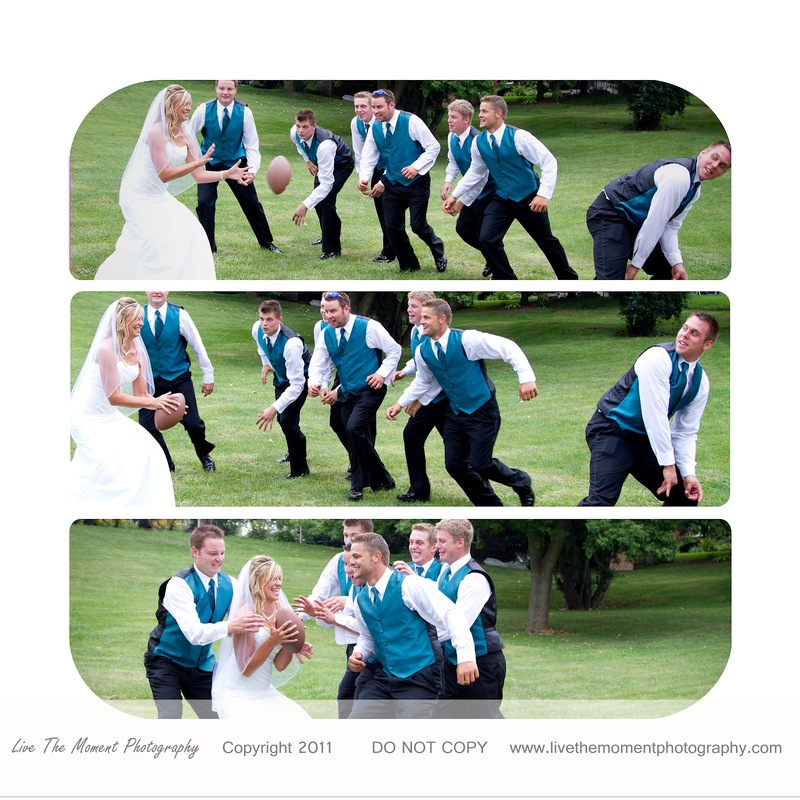 Check out this session on her Facebook page and you will understand what I mean! 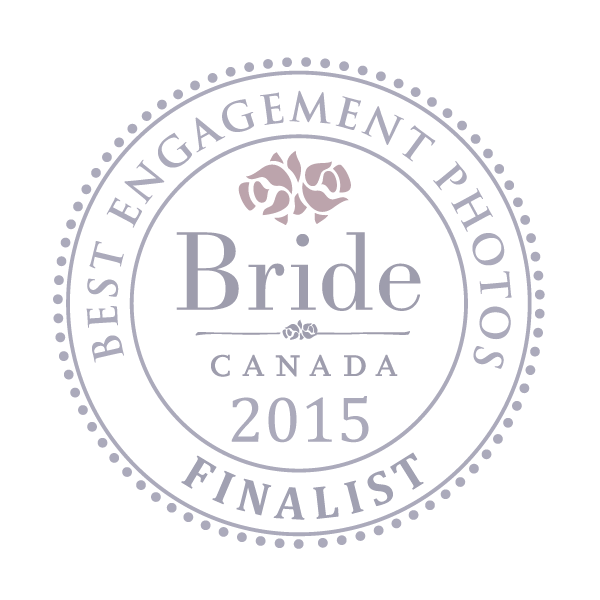 After our interview, Jessica will be giving away a full session (1-2 hours) with up to 4 people along with 10 digital high resolution negatives and a copyright release to one lucky reader in Western Ontario. Hi Jessica! Let's begin with some background. Why don't you tell me a little about your family. I have three adorable children - two girls and a boy (ages 4, 3, and 18 months). They keep me very busy! They are my heart and soul. However, they do not like having my camera in their faces! My primary job is to be their mommy then, once they are all tucked in at night, I sit down at my computer and start my editing. Wow! Thee kids under four! I'm sure "busy" is an understatement! What is your first and/or favourite memory of being behind the camera? I don't know that I have a first or favourite memory. What I do remember is being completely appalled that my classmates or fellow campers would attend functions without a camera! I remember thinking, "how in the world could anyone go through these times without capturing the memories?" I so get that! How long have you been a photographer? Because of my three young kids it has been a slow uphill climb. I can't remember a time that I didn't enjoy having a camera in my hand, but I started really enjoying photography while I lived in Asia in 2005 and it just picked up from there. 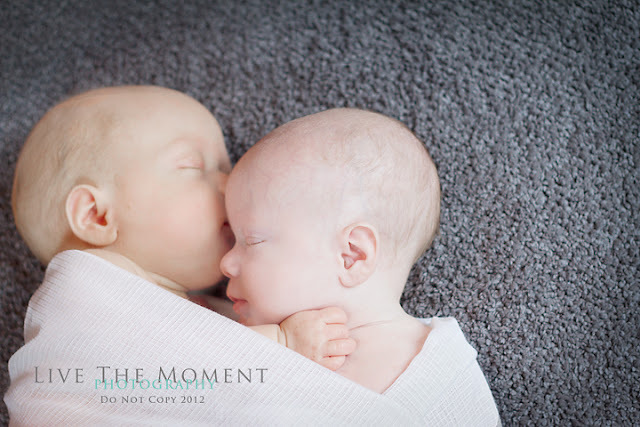 I love little people, couples, and most of all my passion is birth photography! Your passion for birth photography definitely shines through in your work! What inspires your work? I see beauty everywhere. Moments. Moments between people inspire me - the little fingers on a daddy's hand, the beautifully aged couple walking hand in hand, the sweet kisses of a daughter on her mother's cheek. Love. Love inspires me. Good answer! That's beautiful. If you could only shoot with one lens forever what would it be? My 24-105 is probably my most versatile! Try different angles. Don't just shoot down at your children. It will make a world of difference! Very good advice! How many pictures do you take in any given week? I'm always snapping photos, but not necessarily with my DSLR. I always have my iPhone on me and I am quite addicted to the app "instagram." If you would like to follow me I am ltmphoto. Well thanks so much for taking the time to chat with us! We will let you get back to your three busy kids now! Thanks for having me! Mondays with Mac has the coolest fans and I am so excited to photograph one of their families! *editor's note: all of Jessica's answers were entirely her own. With the exception of one. And I'm not telling you which one. 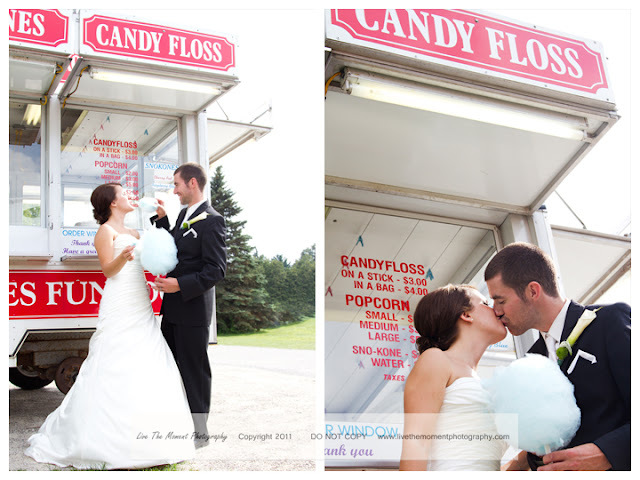 You can contact Jessica at livethemomentphotography@gmail.com or breathoflifephotography@gmail.com. 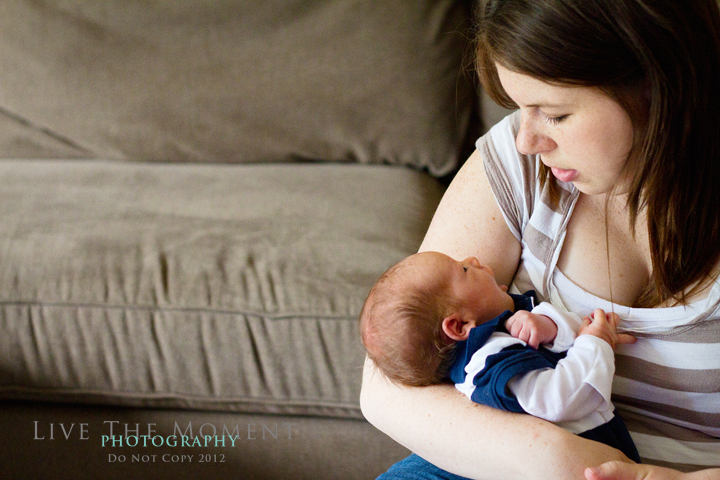 Or, stop by and say hi to her on her Live the Moment Photography and Breath of Life Birth Photography Facebook pages. 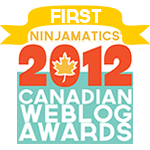 You can also check out her latest work on her blog. *Please note: This contest has been extended. All previous entries will be added to this raffle. Please take a moment to visit the wonderful sponsors of this series!